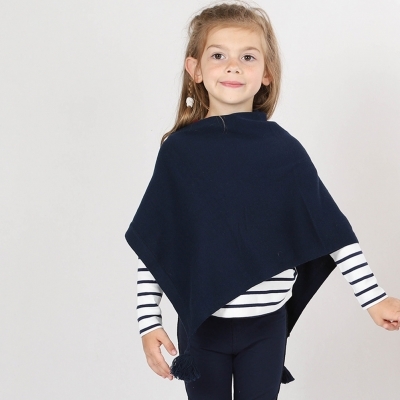 We just love this poncho ! Fashion, confortable and original are the best words to describe it. Both supple and light, this sweater is ideal for mid season !